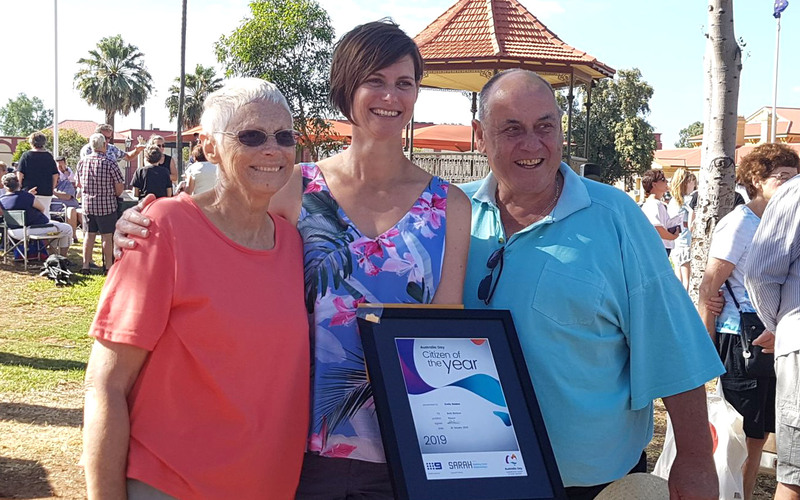 Novita has been included in a series of articles published by The Advertiser highlighting the work of South Australian not-for-profit organisations, and the challenges they face. What is the cause you support and why? 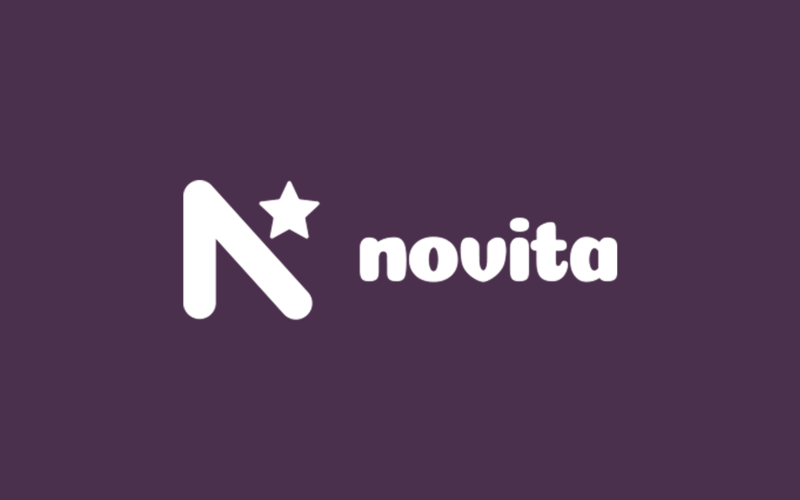 Everything Novita does is designed to help kids, young people and adults living with disability to support independence, achieve their goals and lead fulfilling lives. 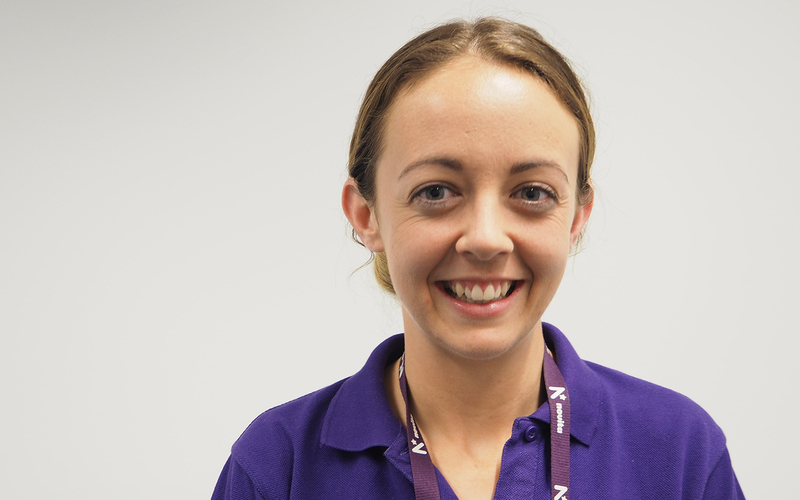 We offer flexible, individualised services including day options to support adults living with disability, support for young people to transition from school to work, connections to community recreation and sporting activities and independent living services, and also assistive technology equipment through Novitatech. 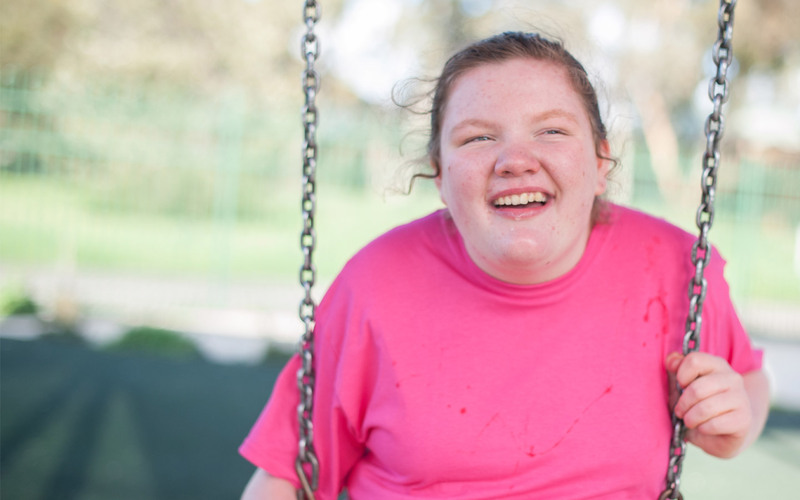 We work closely with our Novita kids, young people and adults, along with their families and carers, to support them to live independently. Through Novitatech we can provide the latest technology and equipment to support that goal. How has the NDIS affected the work you do? 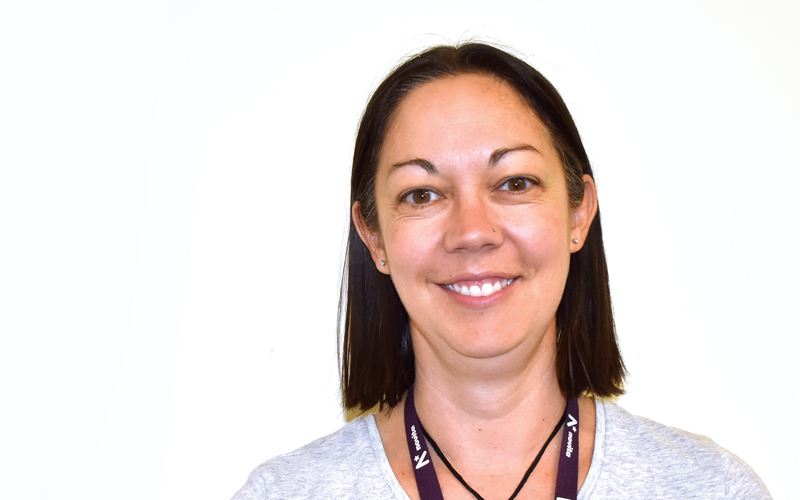 The NDIS has changed the way disability support services are offered in Australia. Individuals now have much greater control and choice over the services they need. Transitioning to the NDIS has been, and continues to be, challenging for organisations and the people they support. Novita has now transitioned fully to the NDIS, and we have evolved to ensure we are delivering the best possible services, supports and innovation for our Novita families. Fundraising continues to be vital for Novita, supported by wonderful volunteers throughout the state. Each year, our Mighty River Run and the much-loved Carols by Candlelight at Elder Park are among our major fundraising activities. How many staff and volunteers do you have? 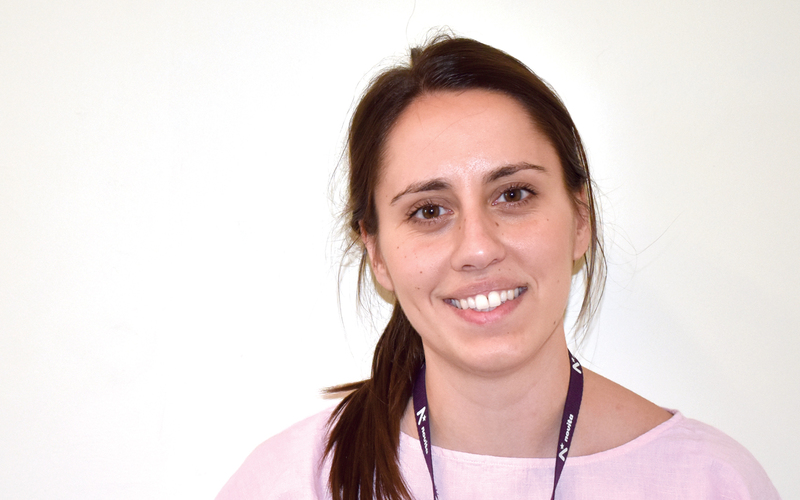 Novita has almost 500 staff, with specialists including occupational therapists, physiotherapists, speech pathologists, psychologists, social workers, orthotists, rehabilitation engineers, disability support workers and more. We also have almost 300 volunteers. What is your opinion of the NFP sector in SA? SA’s not-for-profit sector continues to provide important frontline services for many vulnerable people.